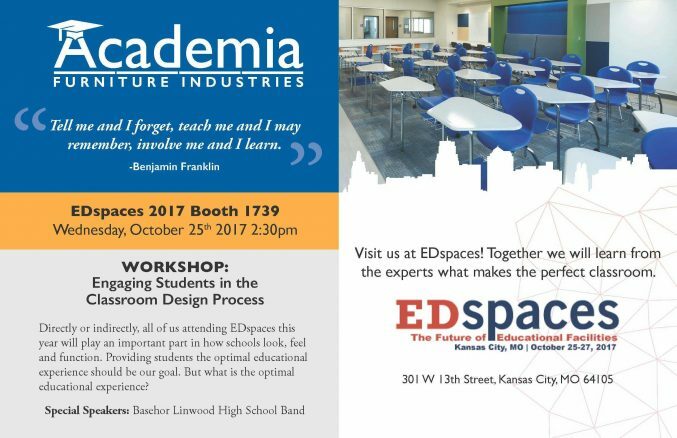 Will you be in Kansas City, MO this year for EDspaces? If so, come visit us and experience 5 different educational environments all under one booth! Misty, our Educational Environment Coordinator, thoughtfully designed our booth to be versatile in teaching styles and subject needs. We also have a special event lined up that you will not want to miss! 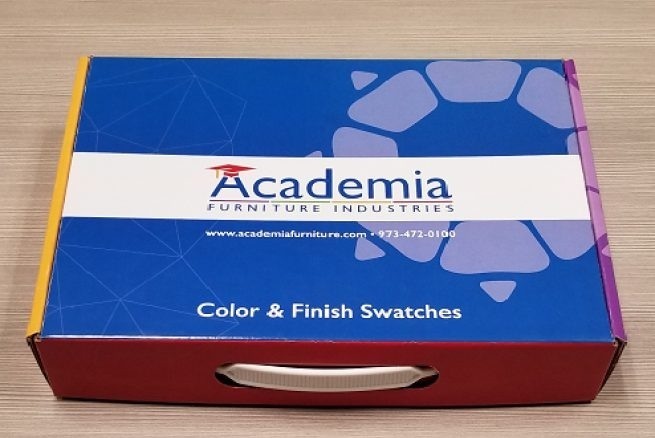 Do you have questions about our product line and would like to set some time to discuss these in depth? Contact us to schedule an in-booth meeting with one of our representatives.